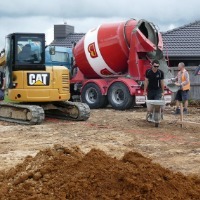 New Home Builds in Waikato - WHERE TO START? 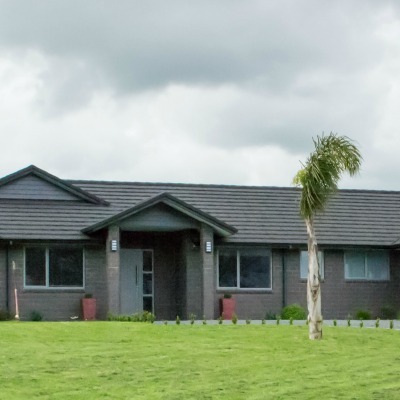 Looking at a new home build in Waikato? Not sure how the new home build process works? We understand that it can seem complicated. Council plans, architects, connections, budgets and oh so many decisions. 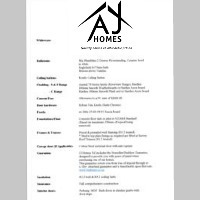 At AJ Homes, we can take care of all of this for you and can provide you with a fixed price quote, leaving you with peace-of-mind and the spare time to focus on the things that matter to you – like wall colours, interior design and your garden and landscaping plans. Leave the building to us and spend your valuable time doing whatever it is that you enjoy most. Your builder is the first person you should talk to when considering a new home. Feel free to talk to us even before you purchase your land; or if you already have your land, this is the ideal time to have a builder come out to see your site. We will come out and meet you on your section. At the very least, we will provide you with some great advice on where to start with your new build. Many clients prefer to contact us via phone and then communicate with us by email. There is no obligation to build with us after first contacting us to discuss your plans. 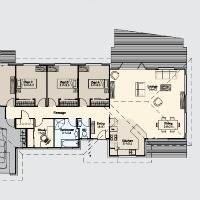 We can provide you with some of our standard house plans as a guide to the style and size of house you can achieve within your budget. If you are happy with the our estimate and specification we will arrange a site meeting with our architect. We usually have some great advice on how to make the most of your site’s sun, views, or other features, and will customise your plans to achieve the best outcome. At this stage we will continue to work with you until you are completely happy with your house plans. There is still no commitment to build with us at this point. Once we have agreed and you are 100% happy with your new house plans, we will draw up a detailed fixed price contract. This will be detailed and include information on payment stages. After the contract is agreed and signed we collect the deposit. We then prepare your full working drawing for council; you won’t have to worry about a thing. As soon your house plans are approved by the council we will start your new build. Around this time we will provide you with a build timeline and completion date. Our build time from start to finish for a new home is around 16 weeks. Your new house will be underway. We will stay in contact with you throughout the build, and you are free to stop by to talk with us and check on progress at any time. When your house is completed, and final payment is received, we will hand over the keys to your new home. You will be ready to move into your brand new healthy home and enjoy a well-deserved celebration. 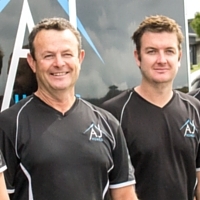 Our company director Adam will stop by after completion to see how you are settling in. He can help organize any smaller outside additions, such as that new gate or pathway, to really finish your property off.